Cody is back with a brand new partner in crime! Christian Goeckel joins the show as the new co-host! 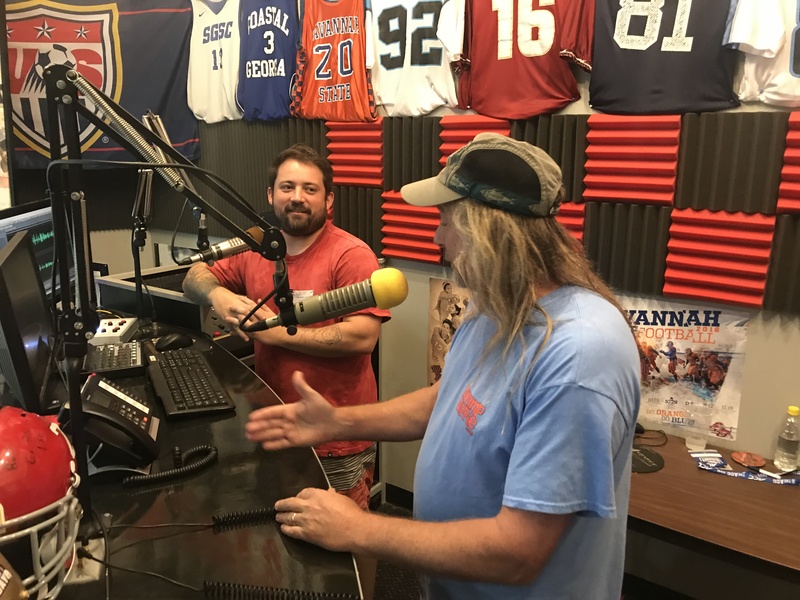 They guys are joined by Swamp Hippie, and catch up with the Golden Isles Track Club!